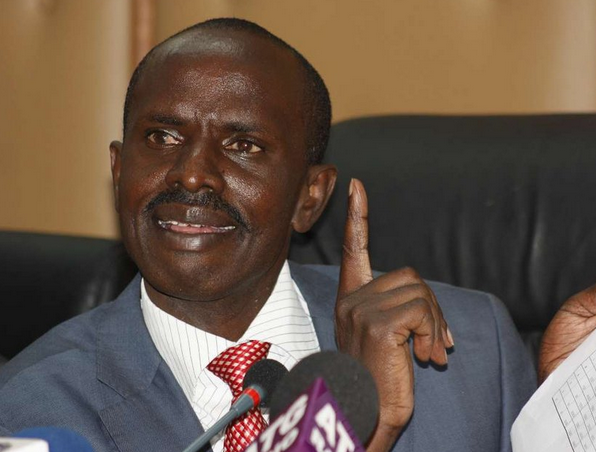 According to KNUT Secretary General Wilson Sossion, a two-month research on teacher preparedness has revealed that there exists a huge gap in implementing the competency-based curriculum. According to him, the government’s push to implement the new curriculum as a disaster in waiting. KNUT says the study involving 1,455 teachers and 304 head teachers from 405 schools distributed in 37 counties further indicates a major deficit of CBC teacher. The study indicates that out of the 405 schools sampled, 304 schools representing a 75.4percent lacked at least one CBC trained teacher in one of the grades.